In 1971 Nancy Stine, Ruth Schlicher, Warren & Joyce Sell, Mary Ann Giles and Kathy Wisser were breeding, showing & training their poodles and decided to form a club to promote the all-around betterment of the breed. Warren Sell was elected as the first club President. Our first meeting was held March 22, 1971. Fifty-two people attended. We informed everyone that the object of our club was "to encourage and promote the breeding, training & exhibiting of pure bred poodles and to do all possible to bring their natural qualities and abilities to perfection;" "to advance the interests of the breed by encouraging sportsman-like competition; to conduct specialty shows & obedience trials, to further enhance the enjoyment of the poodle as a pet & companion. We've come a long was since 1971. 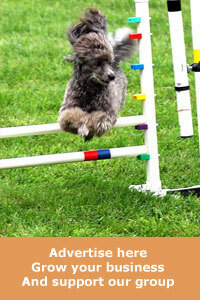 We've held match shows, point shows and agility trials, grooming seminars and health clinics. Every year we have a booth at the LVKC Learning Experience. 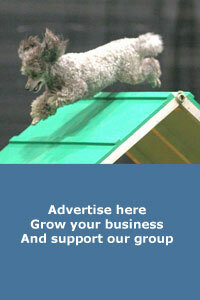 We offer poodle breeder referral and poodle rescue. 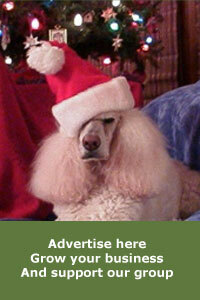 We welcome breeders, trainers, groomers, pet owners and all lovers and protectors of the Poodle breed. In 1977 we incorporated. Since our very beginning in 1971, we have never forgotten our original purpose. 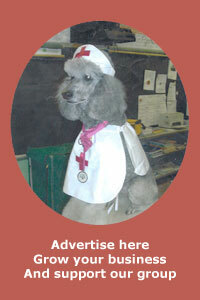 Our goal has remained constant and unwavering; "to breed better poodles, and to inform the public likewise".